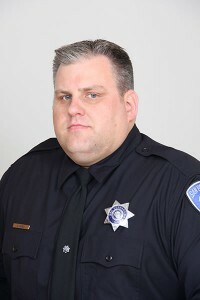 On Nov 5, 2015 San Bernardino Police Officer Bryce Hanes was involved in an on-duty traffic collision, sadly Officer Hanes succumbed to his injuries. Bryce has been with the SBPD since 2003. He is survived by his wife and 3 children; we ask for your prayers during this difficult time for his family, loved ones, friends and colleagues. Bryce will be deeply missed. The San Bernardino Police Officers Foundation is a 501 (c)(3) organization; Tax ID# 27-2231399. Please contact us at 909-889-0661 should you have any questions.